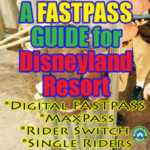 If your name is listed here, please send me an email with “Winner” in the subject line and your address to Casey@DisneylandDaily.com. 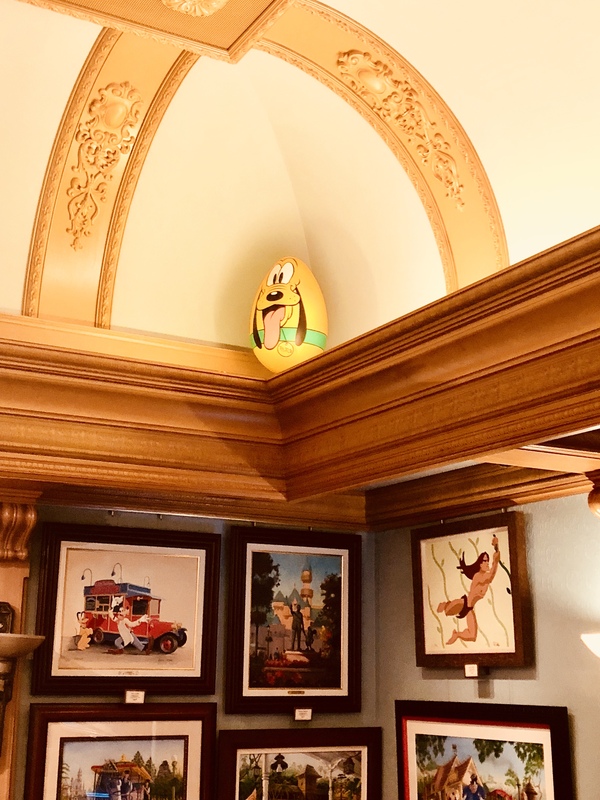 Spoiler alert: Disneyland Easter Eggs are shown in photos below. 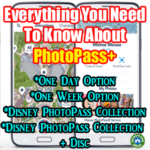 If you want to hunt in the parks without any preview, skip this post. 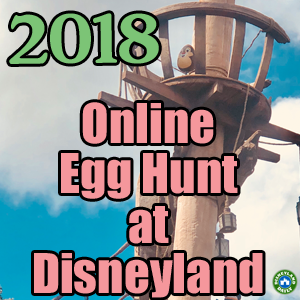 I completed the 2018 Egg Hunt at Disneyland shortly after it arrived and am happy to provide an altered version of it to you. We’ll have to reverse the hunt for our version. In Disney parks, guests walk around looking for eggs and then label a map with the coordinating egg in each location. 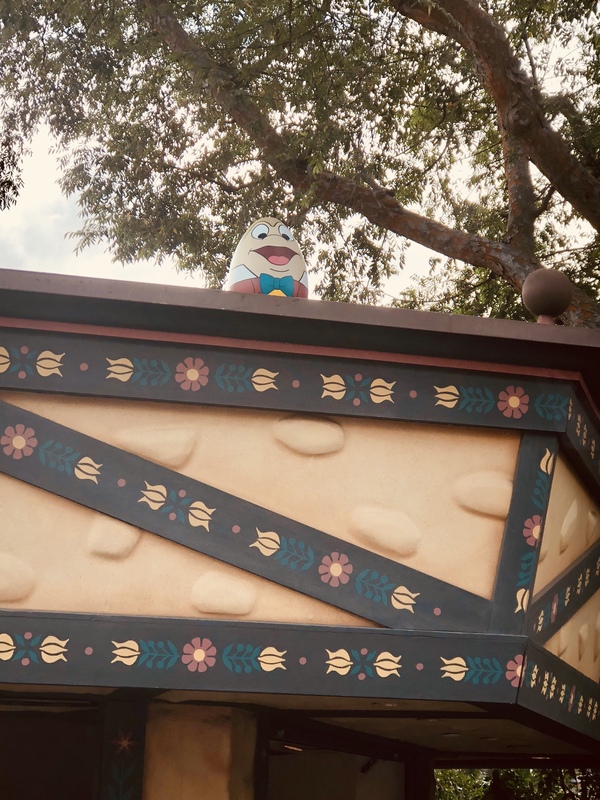 In this post, I have shared with you the eggs throughout Disneyland. So, I’ll need you to identify the locations of each using the 12 options listed below. In the comments of this post, number 1 through 12 and then assign each number a location from the list. That’s it! On Easter, April 1, 2018, I’ll go through the entries and randomly choose 3 people who submitted the correct answers and post those names here. 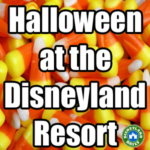 Each winner will then receive a prize I pick up from Disneyland. One entry per person, please. People may enter world wide. Children under the age of 18 need a parent’s permission. Entries will close at 11:59pm PST on Easter Vigil – Saturday, March 31, 2018. Prizes will be mailed out in the next couple of weeks. Thanks for the pictures so we could all join in on the fun! So fun! 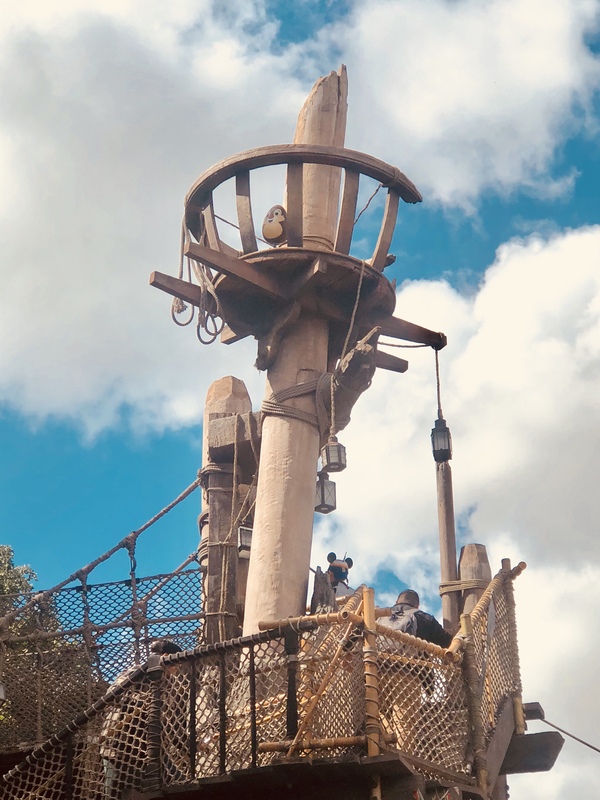 First year we aren’t able to be at Disney in person… thanks for bringing the hunt to us! 1. Mad Hatter on Main St. These Easter Eggs are so cute! Thank you for letting us see them vicariously through your eyes. 1- The Mad Hatter on Main St. Thank you so much for doing this! We ended up postponing our trip to later this year (hopefully)! This certainly eases the Disney blues! Had so much fun doing this! Thank you. 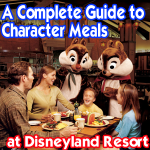 I have a friend at Disneyland doing this right now! 1. 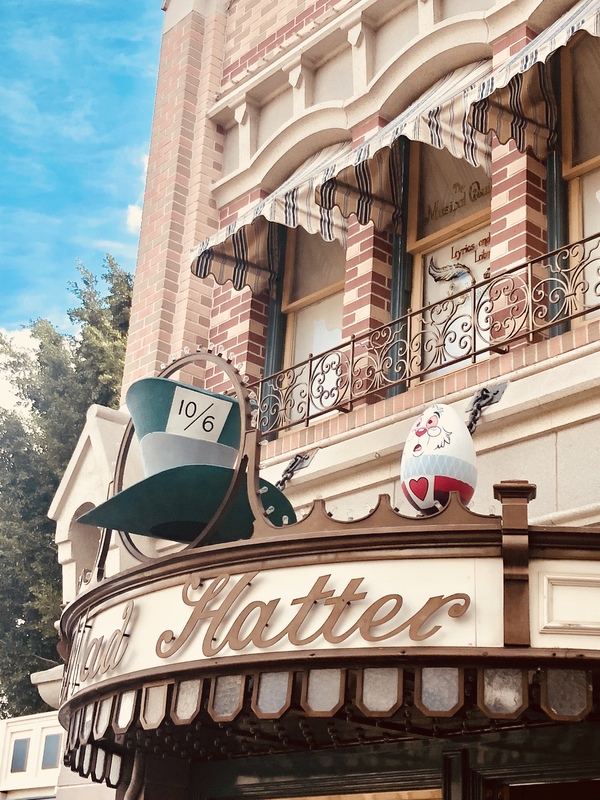 The Mad Hatter on Main Street ? 2. 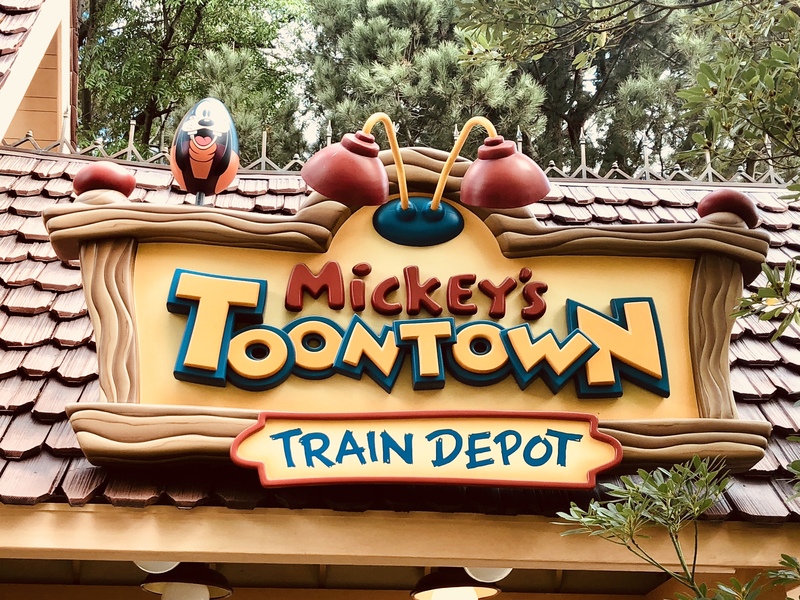 Mickey’s Toontown Train Depot ? 4. 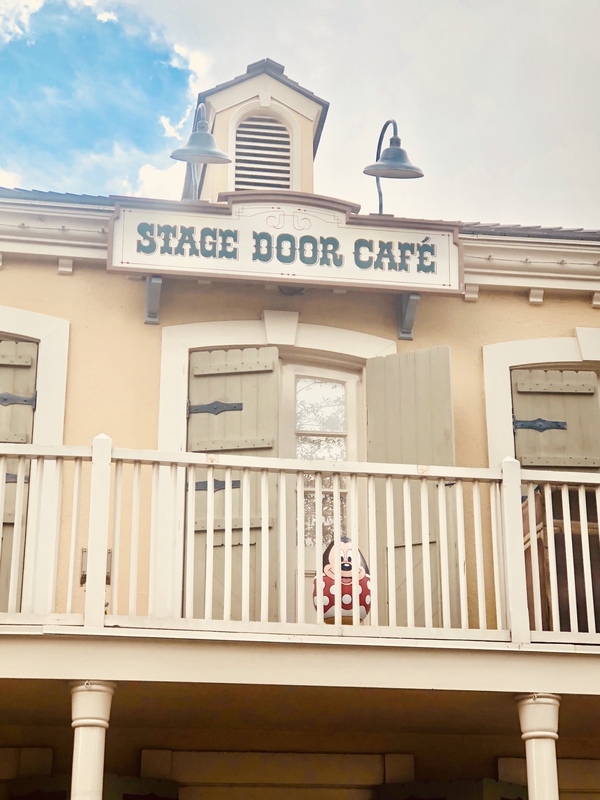 Stage Door Cafe ? 5. Little Green Men Store Command ? 8. 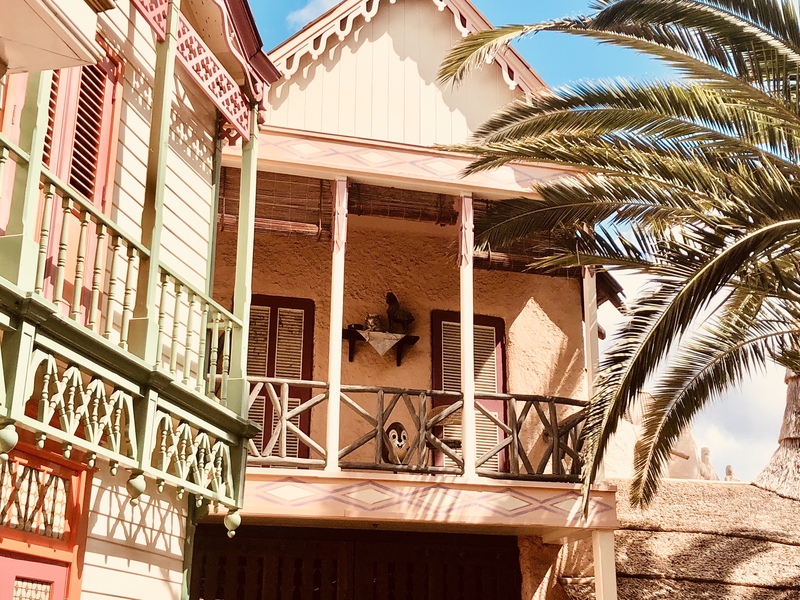 Le Petit Chalet Gifts ? 11. 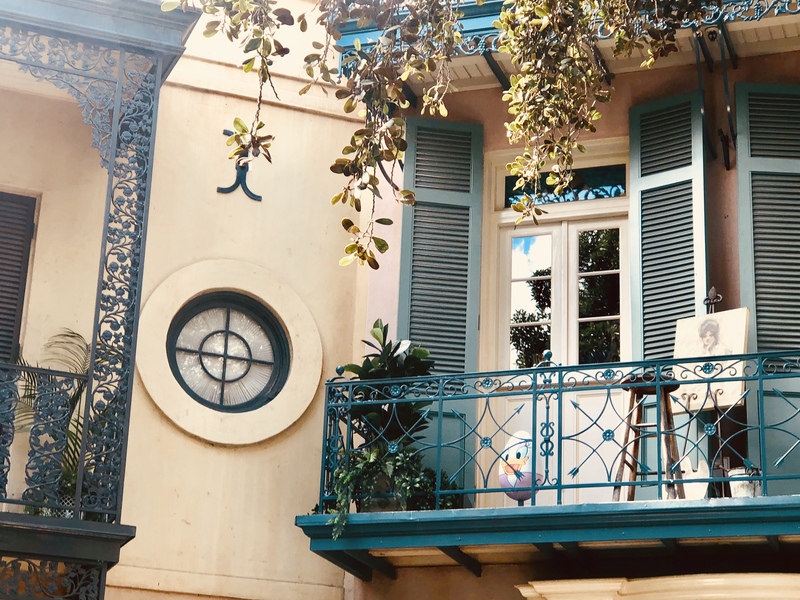 New Orleans Square Balcony ? 2. Mickeys toon town train dept. That was a lot of scrolling!! ? 1. 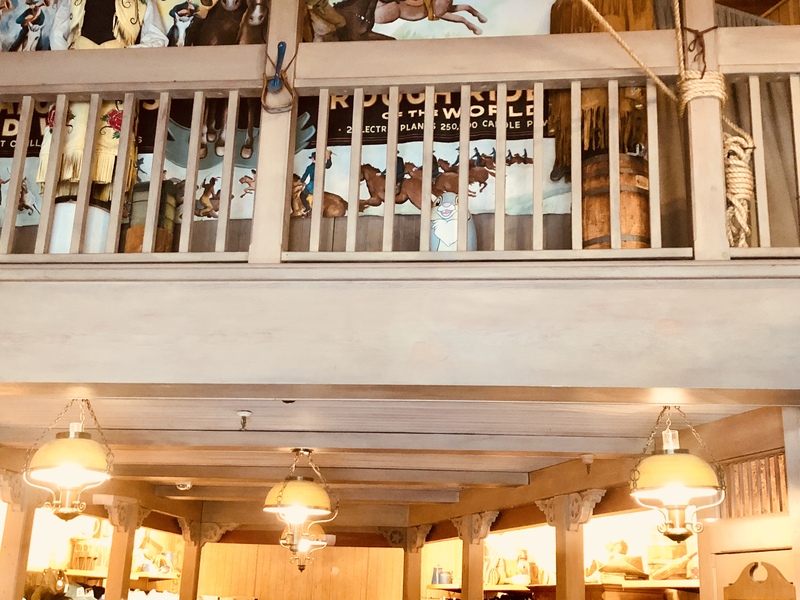 The Mad Hatter on Main St.
1 – The Mad Hatter on Main St.
1.Mad Hatter on Main St.
How fun!! 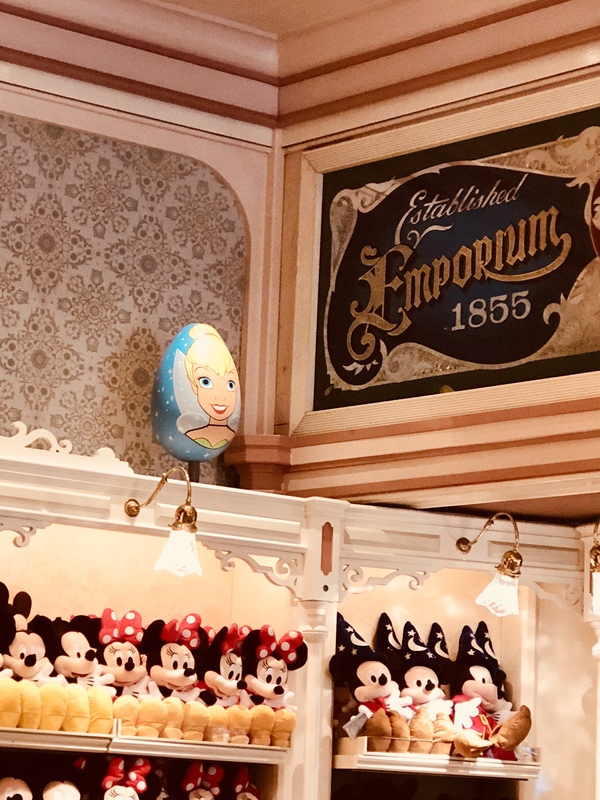 I saw eggs when we visited HK Disneyland last year, but didn’t realize it was a game! 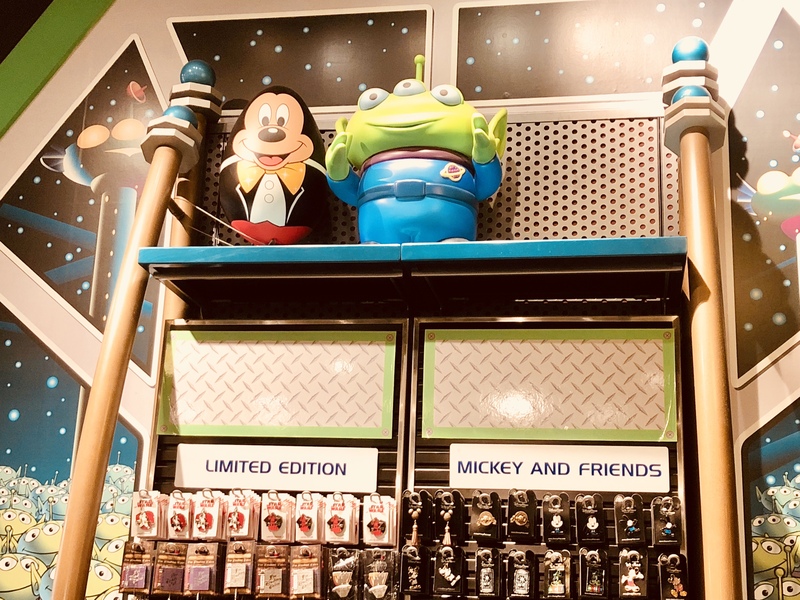 5-Little Green Men Store Command?? There should not be question marks after my “fun” comment!! ?Yay! This was so fun last year, I’m glad you did it again!? 1. 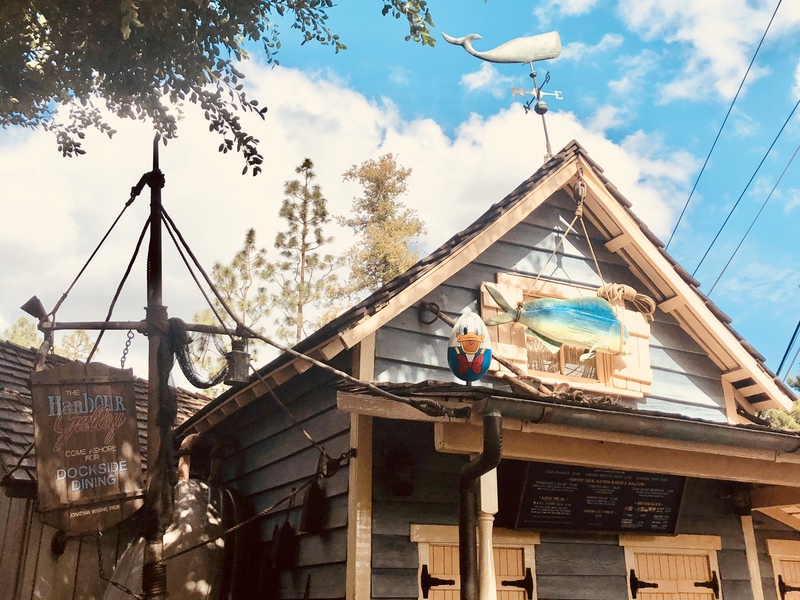 Mad Gather on Main St.
1 – Mad Hatter, 2 – Mickey’s Toontown Station, 3 – Tarzan’s Treehouse, 4 – Stage Door Cafe, 5 – Little Green Men Store, 6 – Bengal BBQ, 7 -Bonanza Outfitters, 8 – Le Petit Chalet, 9 – Disneyana, 10 – Emporium, 11 – New Orleans Square, 12 – Harbour Galley.